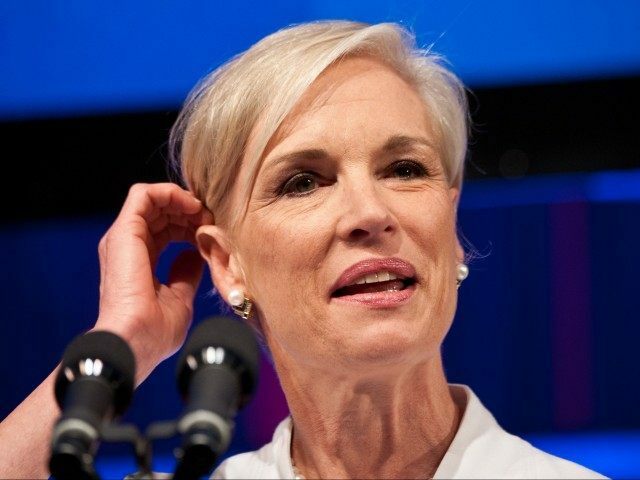 Georgetown University’s Lecture Fund has invited the president of Planned Parenthood Federation of America (PPFA), Cecile Richards, to address students on campus this April. During Richards’ tenure as president of PPFA, the abortion giant has brought about the deaths of over 2.8 million babies. Richards has demonized the U.S. Catholic Bishops for their “hard-line opposition to women’s rights” that “endangers millions of women around the globe.” He organization is currently embroiled in a series of Congressional hearings titled “Select Investigative Panel on Infant Lives.” The panel’s task is to gather information about medical practices of abortion service providers who sell baby body parts. The article, titled “The WHO Must Include Access to Birth Control and Abortion in its Temporary Recommendations for Zika-Associated Public Health Emergency of International Concern,” was posted on Georgetown University’s O’Neill Institute for National and Global Health Law blog website. Though Georgetown boasts of being “the oldest Catholic and Jesuit institute of higher learning in the United States,” it has repeatedly come under fire for having sacrificed its integrity and Catholic identity on the altars of the secularism. William Peter Blatty, author of “The Exorcist” and a graduate of Georgetown University, submitted a petition to the Vatican in 2013 requesting that Church officials strip his alma mater of the titles of “Catholic” and “Jesuit” because it had abandoned its Catholic identity.